This is what is going on today... a wedding... in Corvallis. 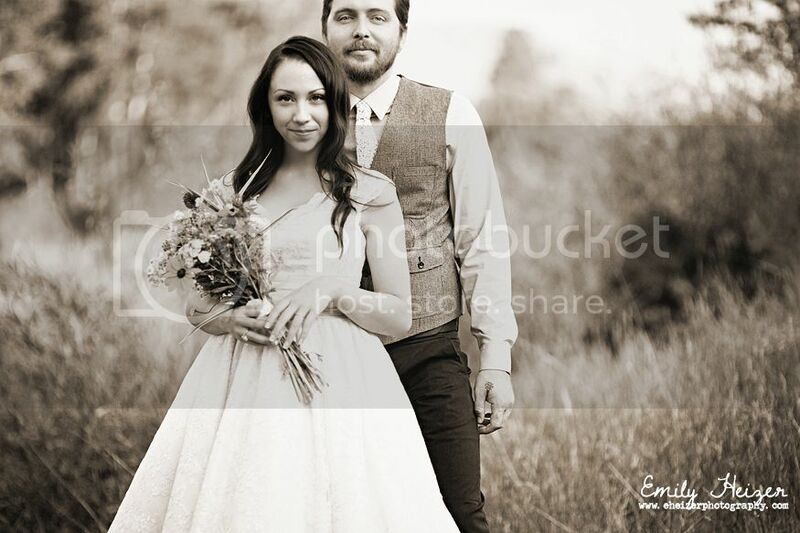 Thursday we met, did their First Look in Ali's reception dress and shot their groomals. I loved them both, but I cracked up when I saw Brady fist-pump me when I floored it through the almost-red light while following their car at the outskirts of Missoula, racing against sunset! Alexis about made me fall over with love and dancing little hearts over my head when I peeked inside the bag she presented me with which was FILLED with huckleberry treats- carmels and taffy and Charlie Coffee specially made by Brady's family. (Check them out at the Missoula Farmer's Market on Saturday mornings!) I know at least a couple of these things must be from The Black Cat Bake Shop where she works, and were probably made with her own hands! Or if they aren't, I'm going to at least be showing off huge amounts of her talent and handiwork at the wedding- she showed me her list of desserts and her dessert table is HUGE! Lemon Chardonnay Cake with fresh huckleberries? Oh yes! 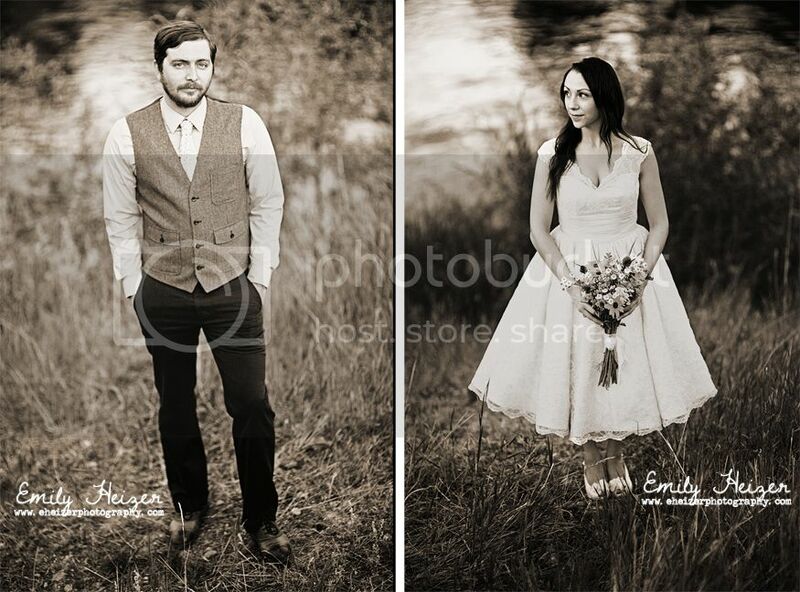 But these shots... they both look like they just strolled out of a tin type... Today, they join hands and marry. Raise your hands in JOY!